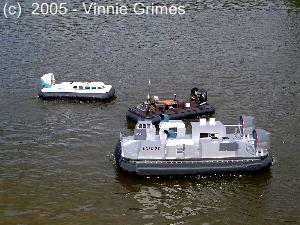 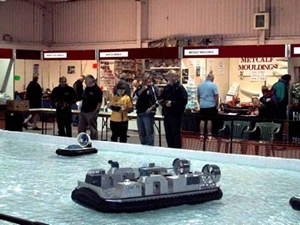 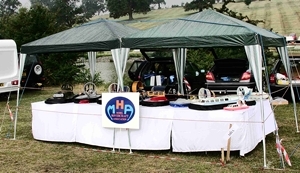 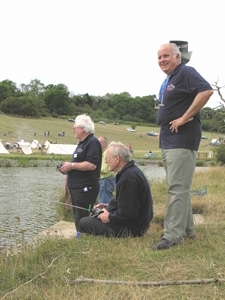 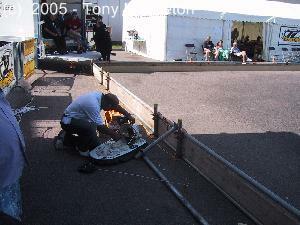 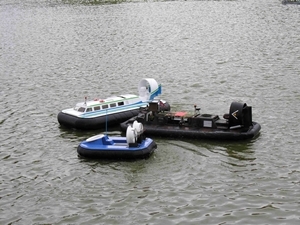 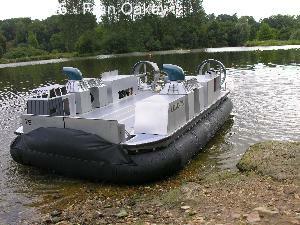 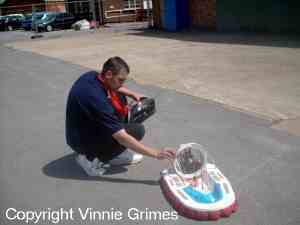 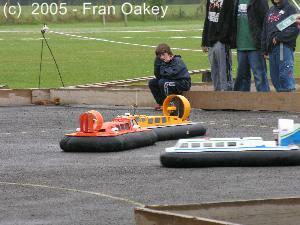 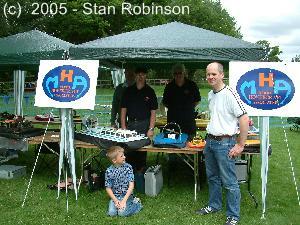 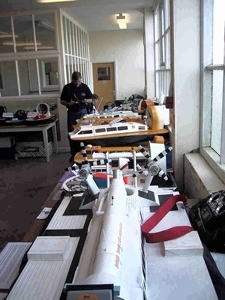 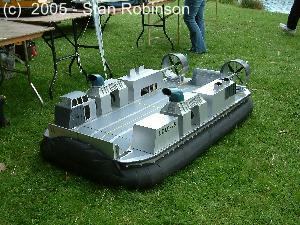 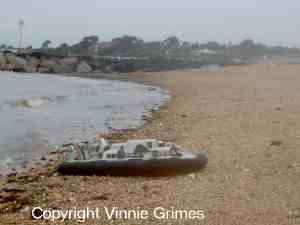 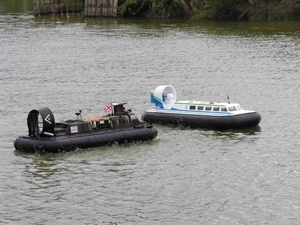 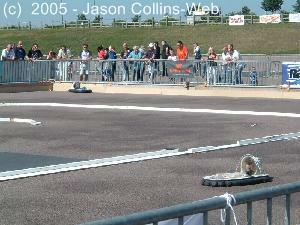 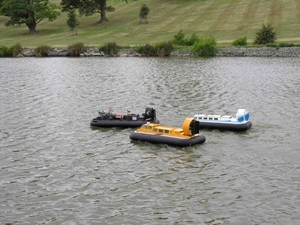 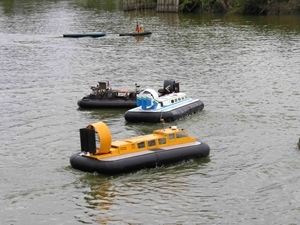 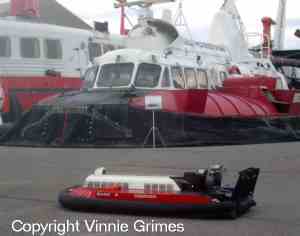 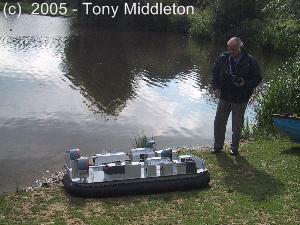 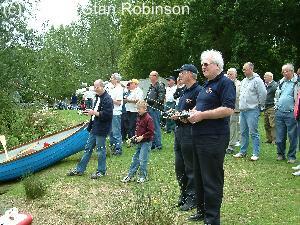 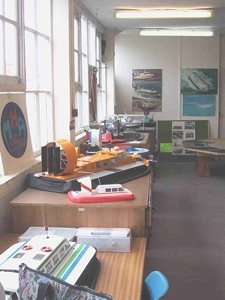 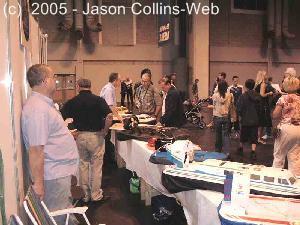 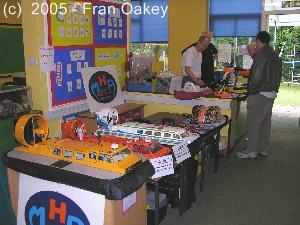 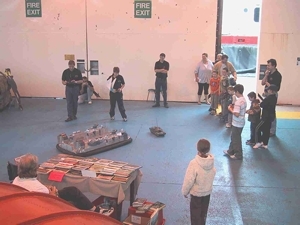 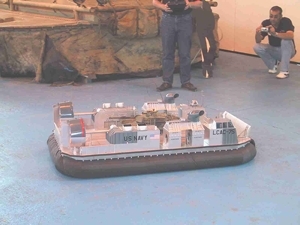 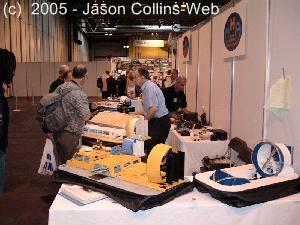 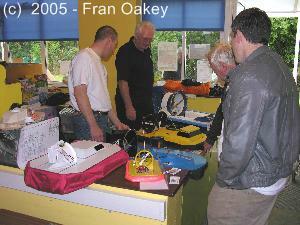 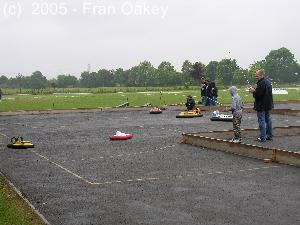 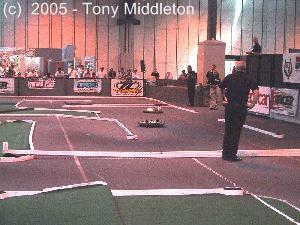 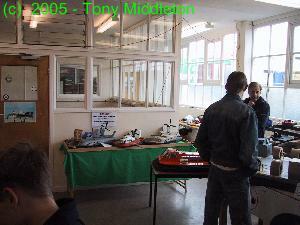 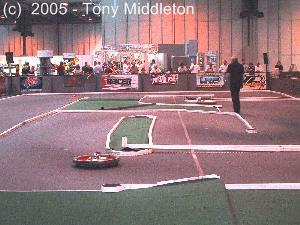 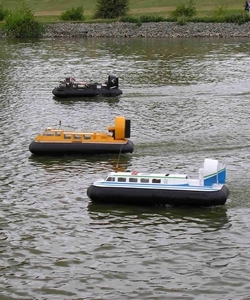 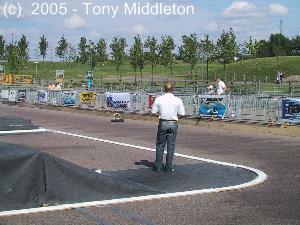 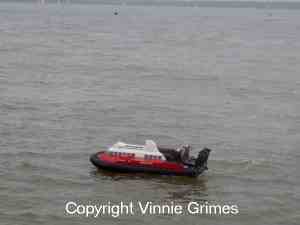 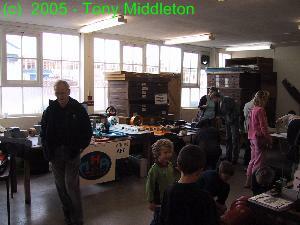 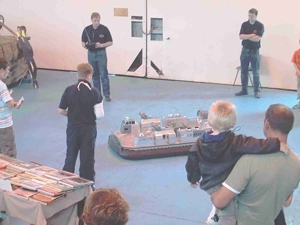 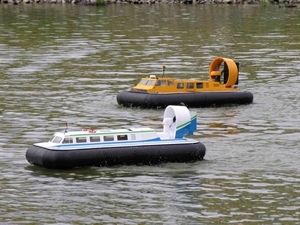 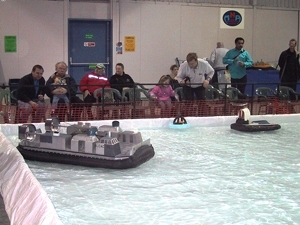 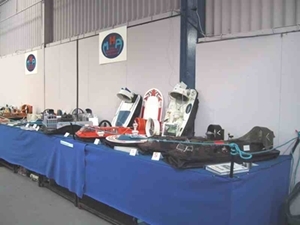 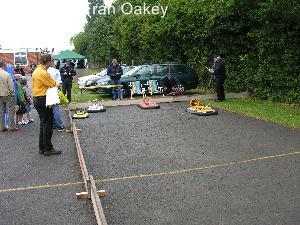 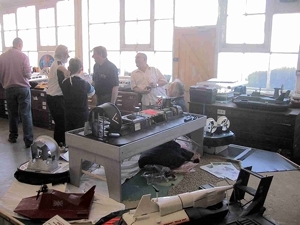 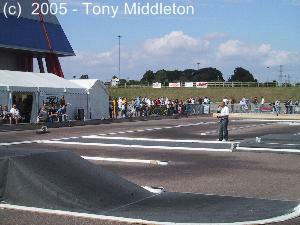 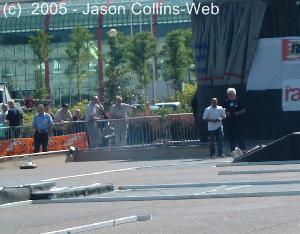 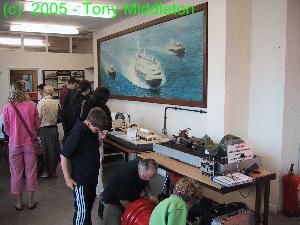 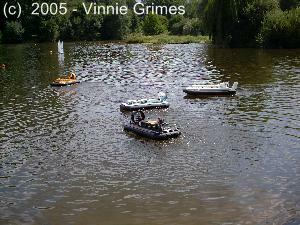 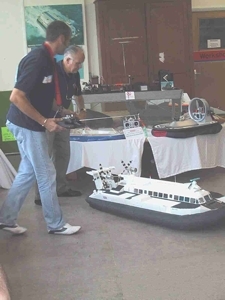 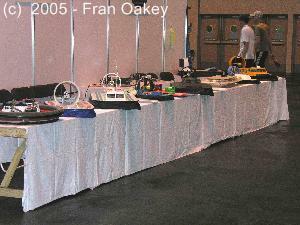 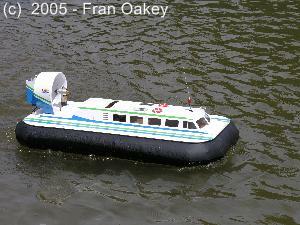 The MHA exhibits and demonstrates model hovercraft at various shows around the UK. 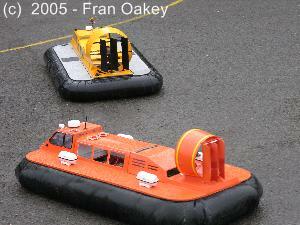 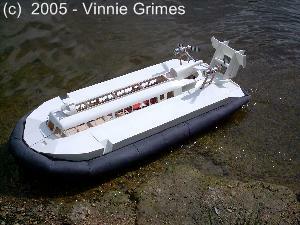 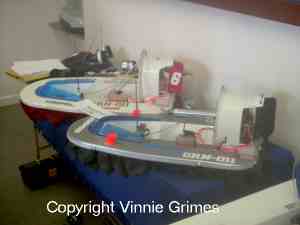 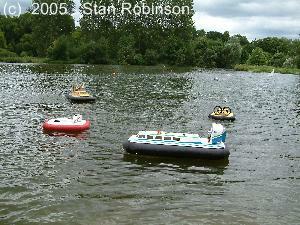 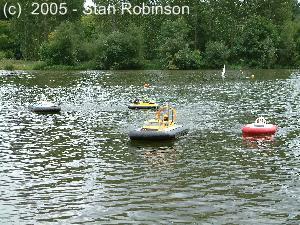 We show that operating model hovercraft is not only successful but great fun too. 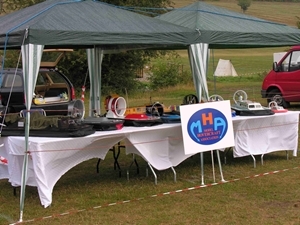 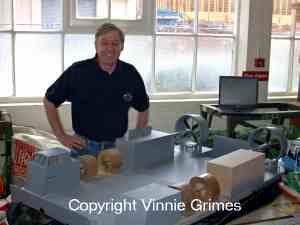 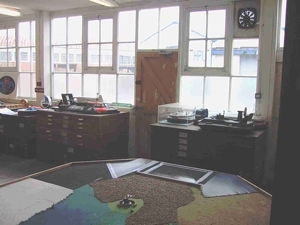 If you see us at the shows, come and have a chat, you will be made most welcome and we will do our best to answer any query you may have about this fascinating aspect of modelling. 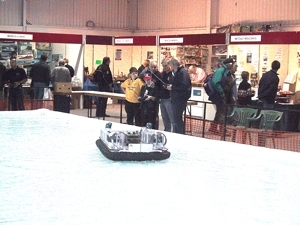 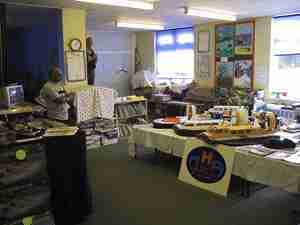 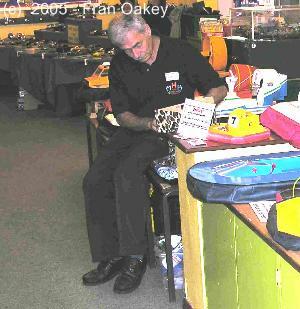 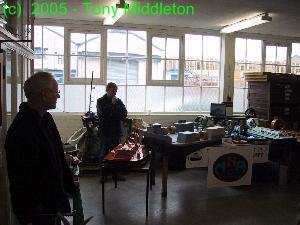 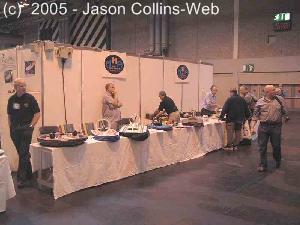 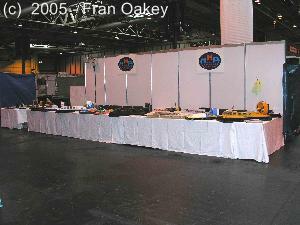 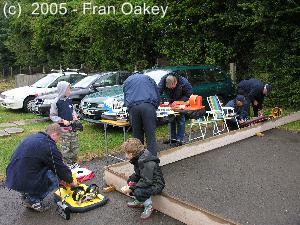 The following picture library will give you some idea of what we get up to at the shows. 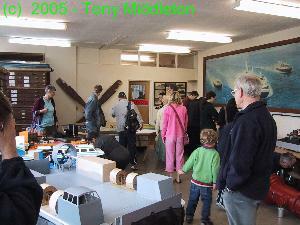 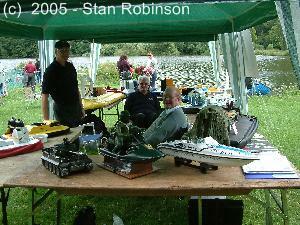 Park Model Floatplane and Boat Show. 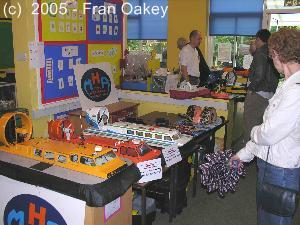 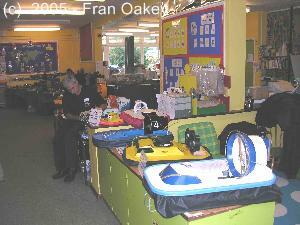 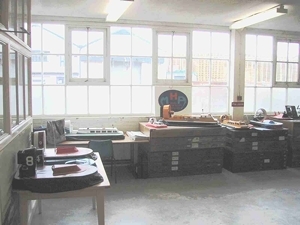 Mania - Cholsey School-Nr Wallingford.